Five good deals found on eBay, all have limited stock. 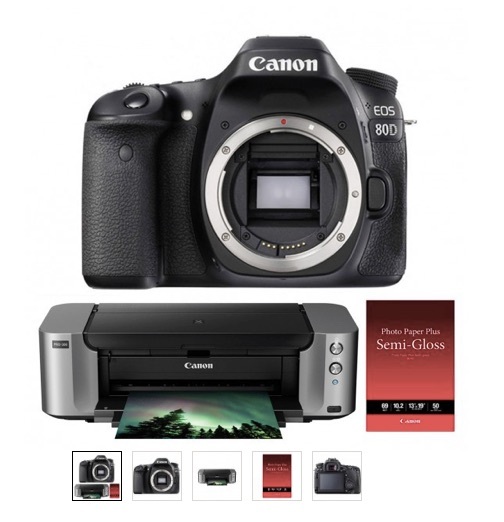 Top Rated Plus seller getitdigital (99.4% positive ratings) has the Canon EOS 5D Mark III body only for $2,999.99 (click here). Free shipping. 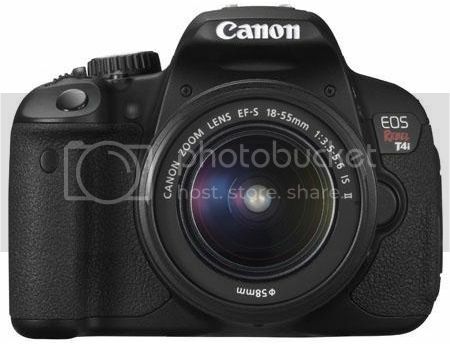 BH-photo on eBay (99.4% positive ratings) has refurbished Canon Rebel T4i (EOS 650D) with EF-S 18-55mm IS lens on sale for $589 (click here). It’s the same well known B&H. 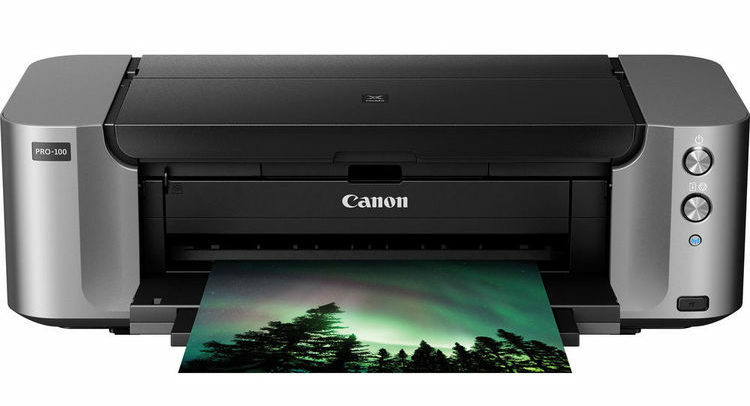 Full one year Canon warranty, free shipping. 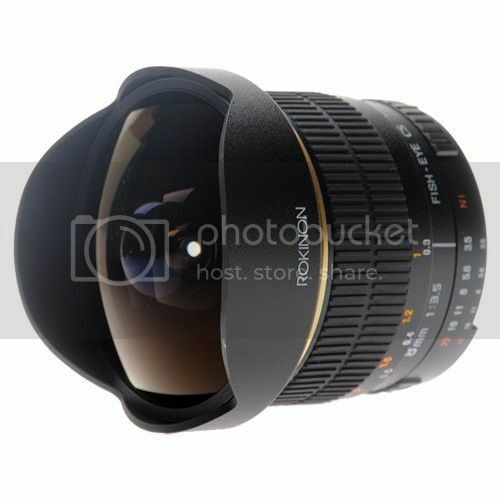 Seller buydig (99.4% positive ratings) has the Rokinon (aka Samyang aka Bower) 8mm f/3.5 Fisheye lens on sale for [shoplink15819 ebay]$199 (click here)[/shoplink]. Usual price is $249. USA warranty and free shipping. Product description after the break. 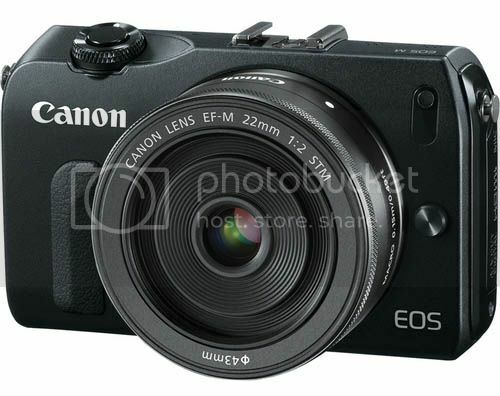 Top Rated Plus seller bigvalueinc (98.2% positive ratings) has the Canon EOS M with EF-M 22mm STM lens on sale for $348.81 (click here). Free shipping. 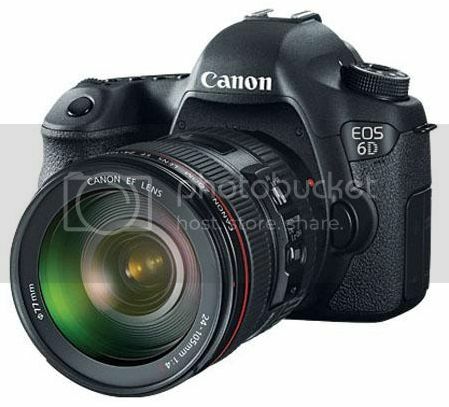 bestopdeals (98.4% positive ratings) has the Canon EOS 6D with EF 24-105mm f/4.0L IS lens on sale for $2,189.99 (click here). USA model, new item. The Rokinon 8mm f/3.5 Fisheye Lens is an excellent addition to any photographer’s collection, giving users the ability to expand their creativity and capture incredible scenes from a truly unique perspective.This manual focus lens, when used with cameras with an APS-C image sensor, creates images with an expanded perspective, including images with a creatively deformed outlook and a sharp pan focus that extends throughout the entire frame. By offering a 180-degree angle of view, this fisheye lens can be used to create amazing image expressions that cannot be seen by the human eye, such as exaggerated perspective and distortion. 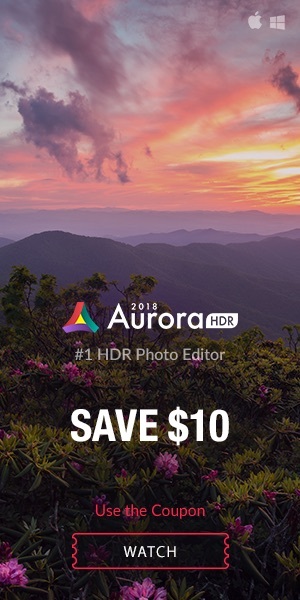 The minimum shooting distance (just 12 inches) and large depth of field also provide amazing close-up shots.In addition, this lens incorporates the latest optical multi-coating techniques. 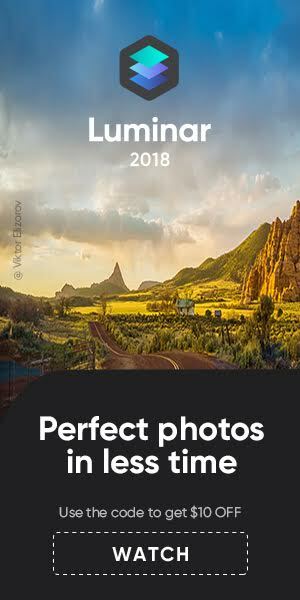 The process of multi-coating assures virtually flare-free photographs even under adverse lighting conditions, resulting in crisp, high-contrast pictures. Mounts directly to your Canon DSLR camera – no additional adaptors required! Corrects aberrations using a complex aspherical lens. When fully opened, it produces both a high resolution and high contrast view at the center of the lens, as well as around the periphery of the lens.